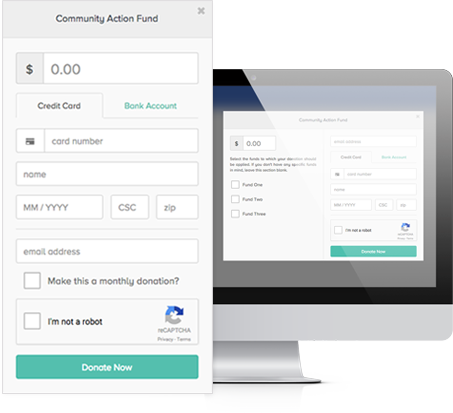 Our powerful payment processing gateway is designed for software platforms, businesses and nonprofits who want a solution as simple as it is secure. Are you ready to accept more? 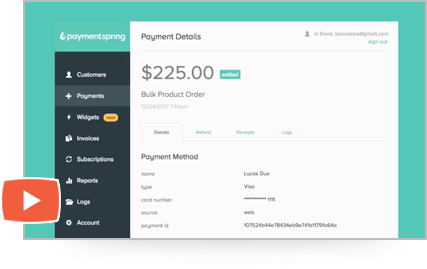 Whether you’re a large platform providing solutions for your customers or a small merchant working for yourself, integrating with PaymentSpring is easy. 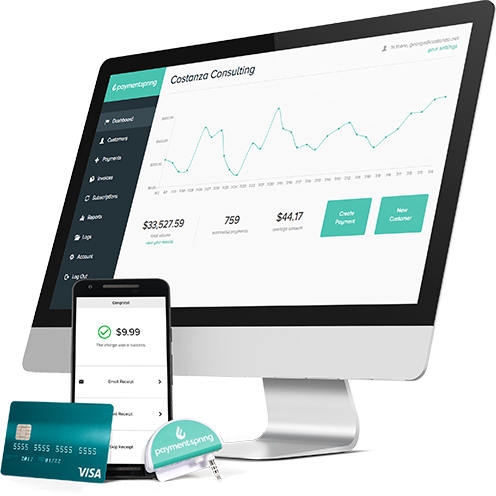 Ready to give your users a better payment experience? If you speak code, you’re speakin’ our language. Dive into our dev docs and see the method behind our madness. From Gateway updates to industry news, our blog is the best way to stay in-the-know about all things payments. No tech skills, no problem. Create what you want the way you want. Our speedy ‘n’ easy checkout button lets you add payments to your site in minutes with no coding required—all it takes is a copy/paste.